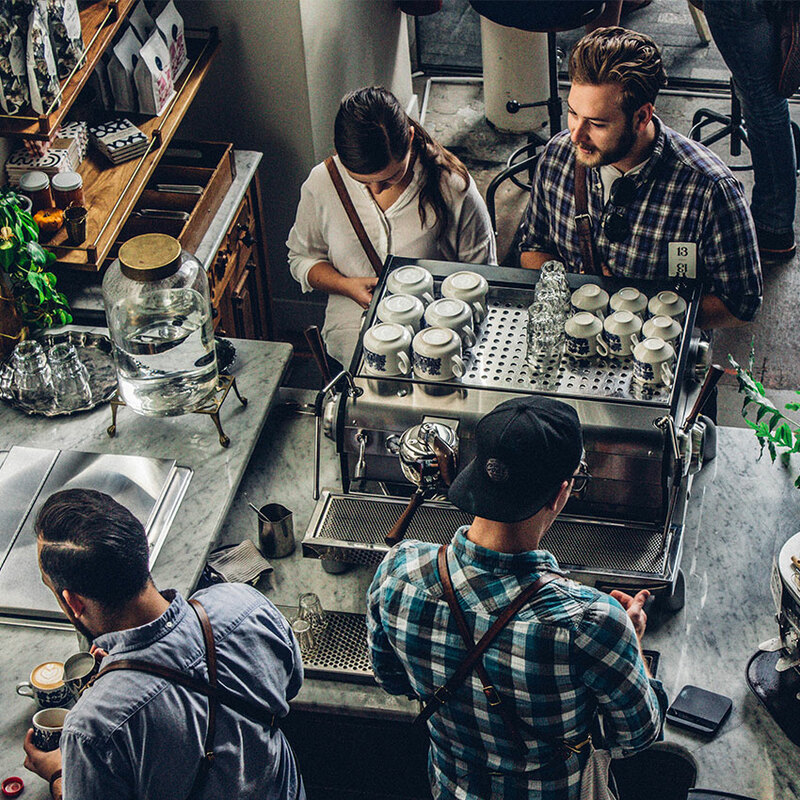 Whenever—and wherever—your customers are ready to checkout you can be there to make the transaction simple and smooth. 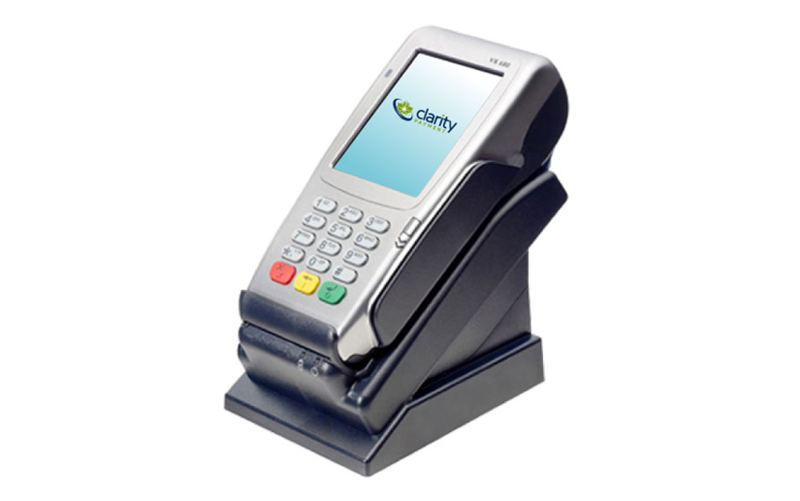 With a Short Range Wireless Terminal in hand, you and your staff won’t be stuck behind a counter. Take this wireless around your store and even out to the sidewalk or a patio. You and your customers will appreciate the convenience and speed this innovative terminal provides. Ideal for bars, restaurants, retail stores, salons, and spas – or any location where you want to interact with your customers! Setup customer profiles and reoccurring billing plans. Reach out to speak with one of our consultants and learn how we can help increase your revenue. The Standard Apparel Group of Companies switched over our payment processing to First Data via Clarity Payment. We were very happy with the smooth transition. Not only did Clarity provide us with excellent service and support but also ensuring all our needs were met with First Data. 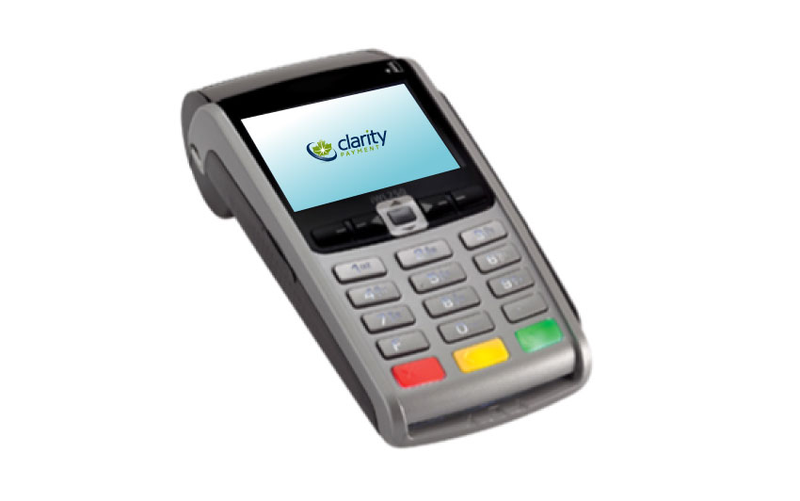 Clarity continues to provide ongoing valuable support and advice to us as the payment processing industry undergoes rapid change. Interested in learning more about Short Range Wireless? Copyright © 2013–2019 Clarity Payment. All Rights Reserved.